A simple, well-made piece you'll wear for years, the Southcape Chino Shorts are a must-have for any trans-seasonal wardrobe. 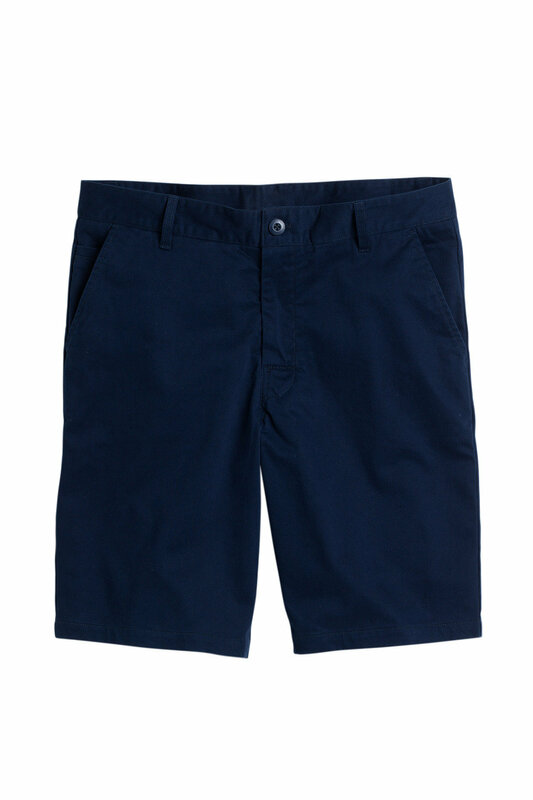 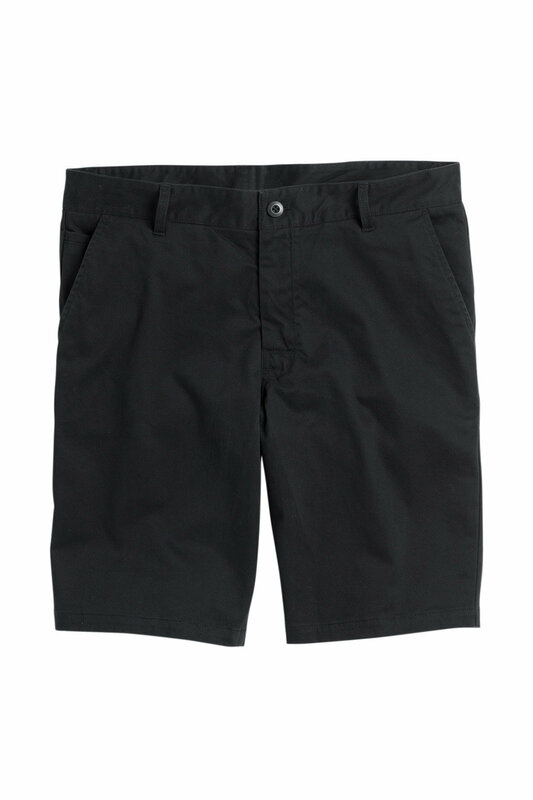 Cut from a blend of cotton and elastane, these shorts are durable and easy to care for, with plenty of pockets and belt loops to ensure practicality. 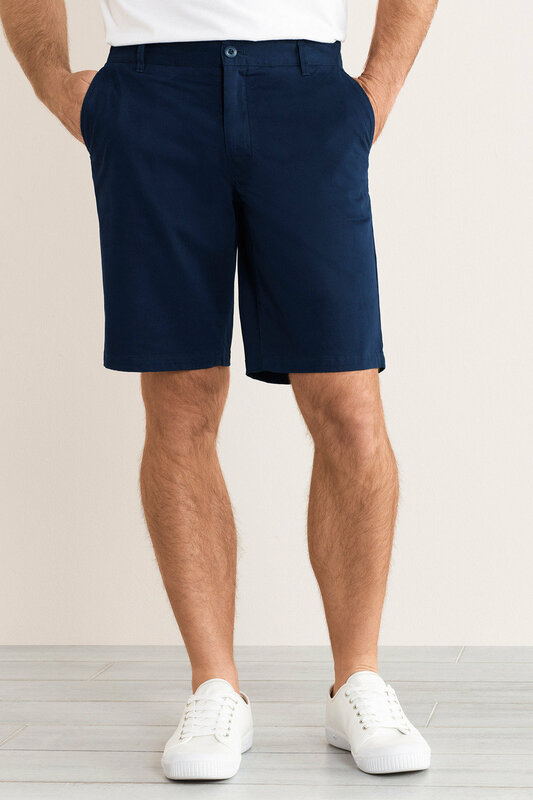 An easy option for casual weekend wear, these shorts can be worn with everything from t-shirts to knits or polo shirts.